Having the funds for the down-payment for a Boston condo. Generally the down payment is between 5 -20% of the purchase price. It’s possible for first time home buyers to put down as little a 3% down. Must be able to show income verification, credit history and asset documentation. Proof of stable income, being in the same job or field for three years or longer is ideal. Proof of good credit history, paying credit card bill on time, low carrying balance and no more than two credit cards at one time is helpful. Find out your credit score before applying for a loan. You can contact several credit agencies and may provide one time free report. Start gathering up your documentation such as; w-2 forms, three years of tax returns, employment history dates, banking records checking and savings and IRA’s and retirement savings. 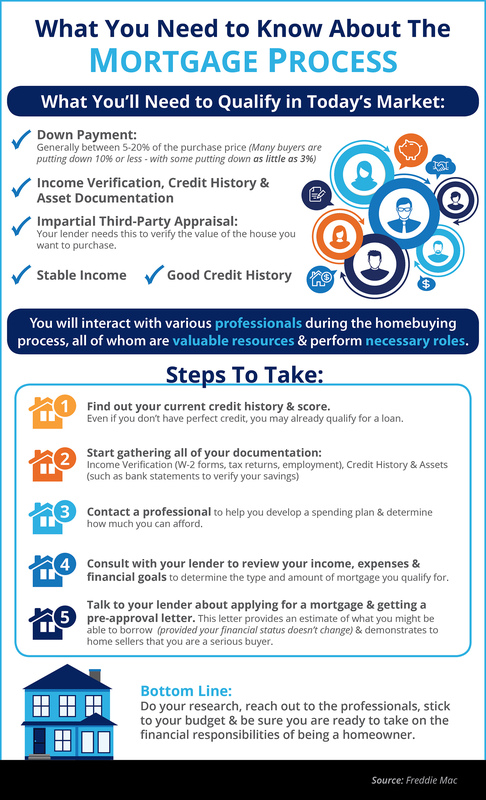 Consult with a lender in obtaining a pre-approval letter. Meet up with a Boston condo real estate agent.